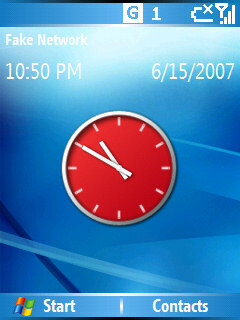 clock freeware for Windows Mobile smartphones, WM2002/2003/2005 phone free downloads. 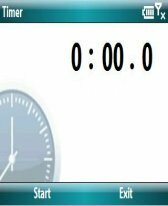 � Summary: A simple stop watch for windows. 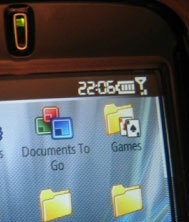 � Summary: HTC HomePlug: Today screen plug-in (Displaying Time/messaging notifications/Launcher etc. ), allowing quick changes of various options, such as weather, missed calls, sms/email notifications, time/alarm changing & program launcher. 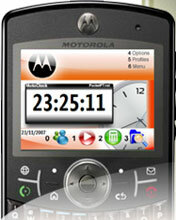 � Summary: The Motorola Q9h is a very complete WM6 Standard equipment also at the level of software, but dont have something that is very useful, the clock! � Summary: Multifunction app that acts as botha timer and a countdown clock with alert.